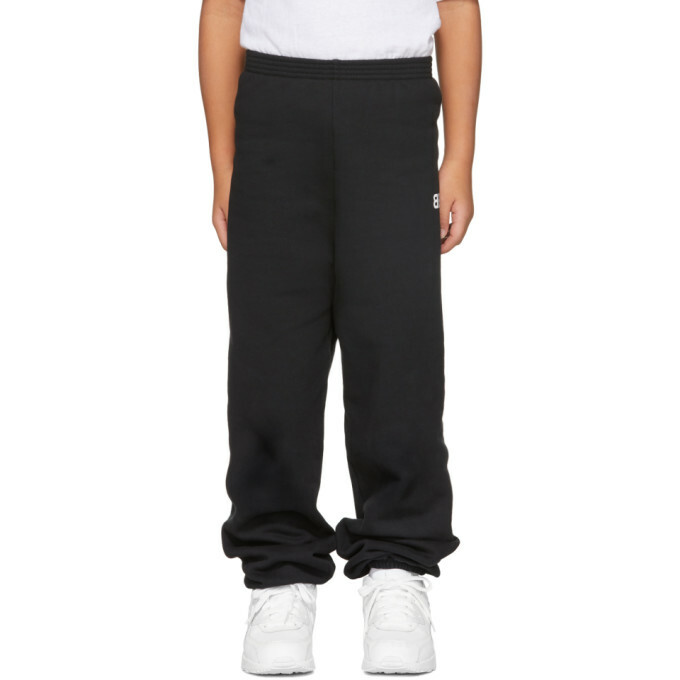 Slim-fit fleece lounge pants in black. Dropped inseam. Elasticized waistband and cuffs. Logo printed in white at outseam. Tonal stitching. 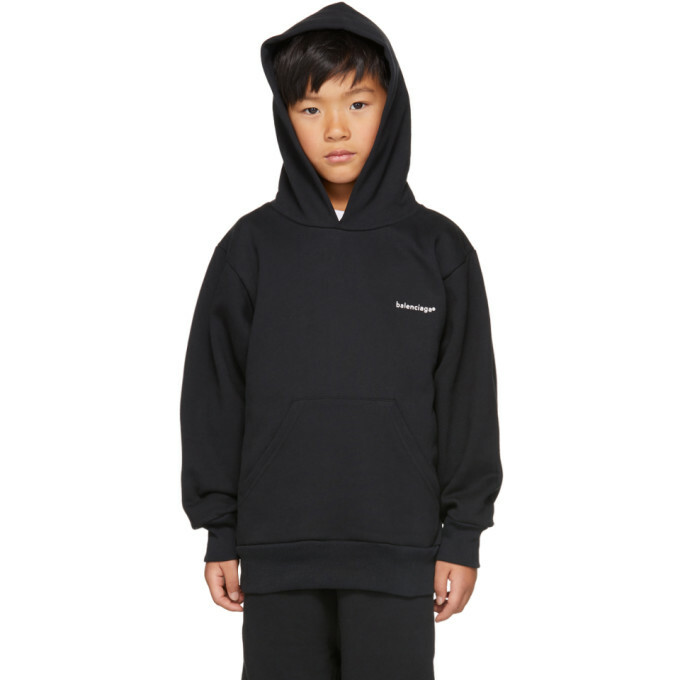 Long sleeve fleece hoodie in black. Logo printed in white at chest. Kangaroo pocket at waist. Rib knit cuffs and hem. Tonal stitching. 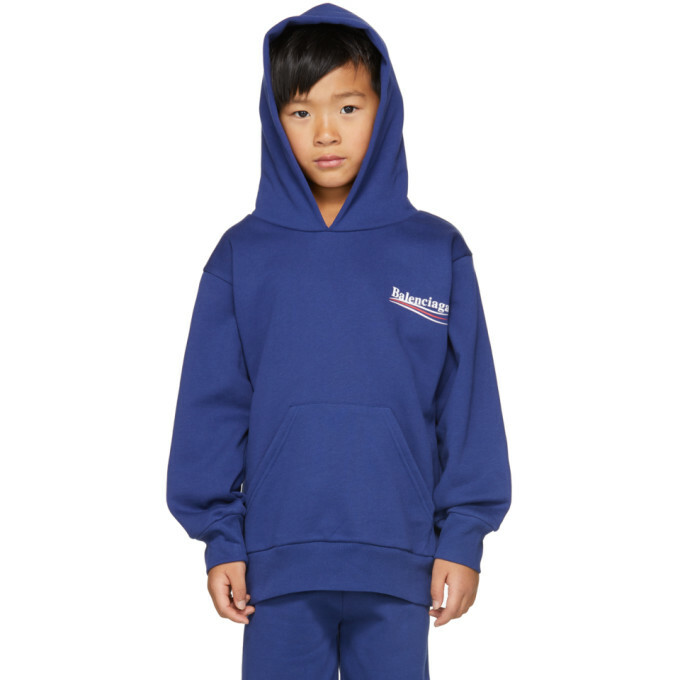 Long sleeve fleece hoodie in blue. Logo printed in white and red at chest and back. Kangaroo pocket at waist. Rib knit cuffs and hem. Tonal stitching. 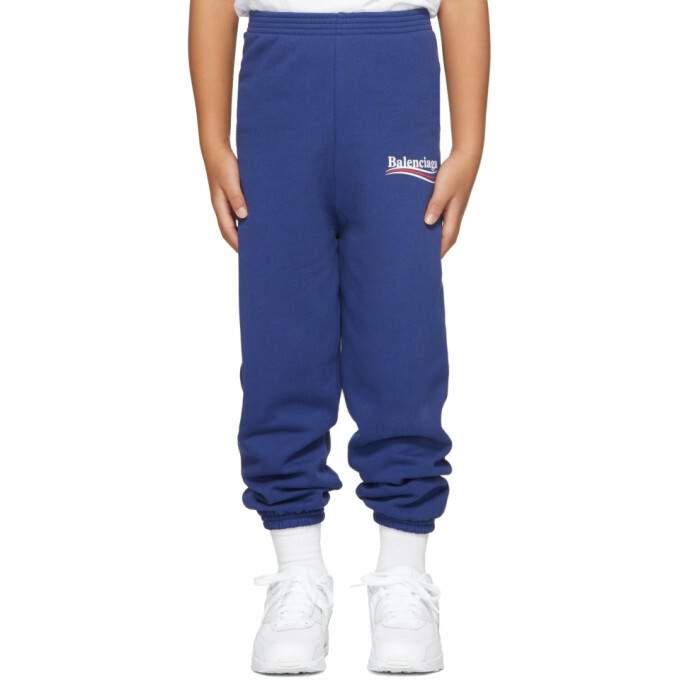 Relaxed-fit fleece lounge pants in blue. Elasticized waistband and cuffs. Logo printed in white and red at front. Tonal stitching. 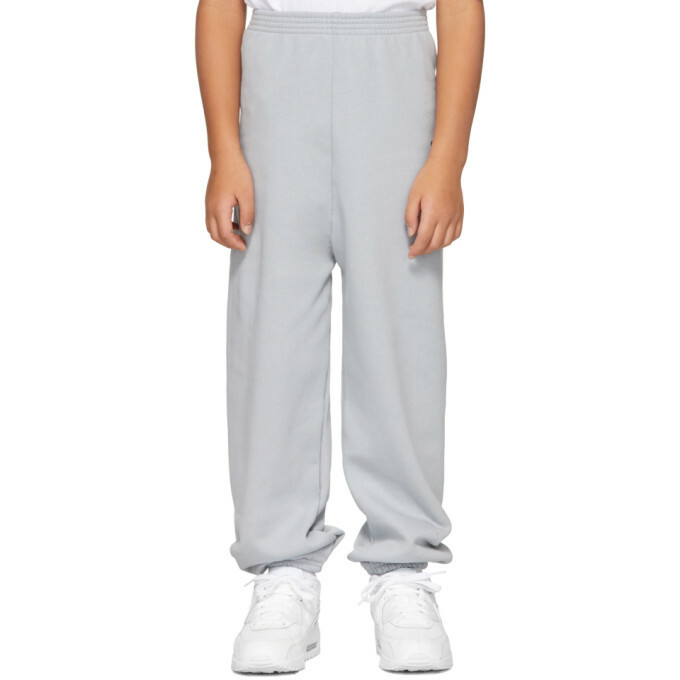 Slim-fit fleece lounge pants in 'galet' grey. Dropped inseam. Elasticized waistband and cuffs. Logo printed in grey at outseam. Tonal stitching. 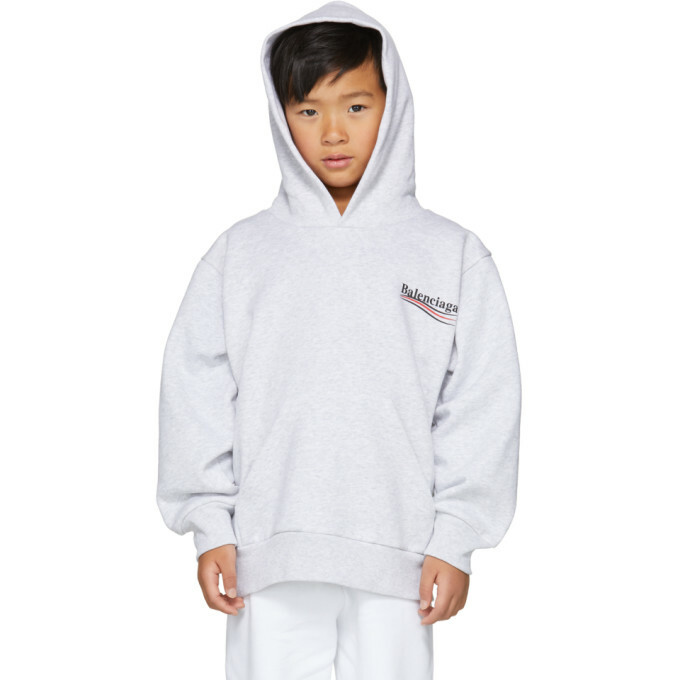 Long sleeve fleece hoodie in grey. Logo printed in black and red at chest and back. Kangaroo pocket at waist. Rib knit cuffs and hem. Tonal stitching. 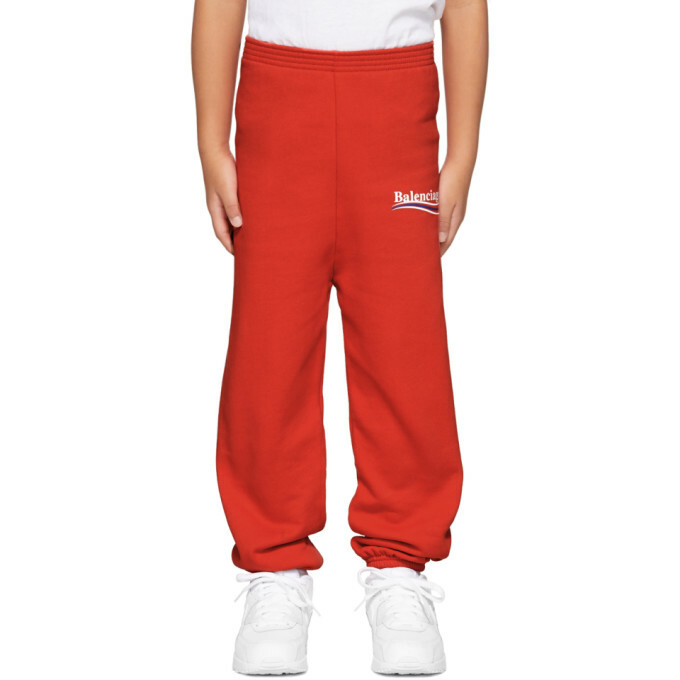 Relaxed-fit fleece lounge pants in red. Elasticized waistband and cuffs. Logo printed in white and blue at front. Tonal stitching. 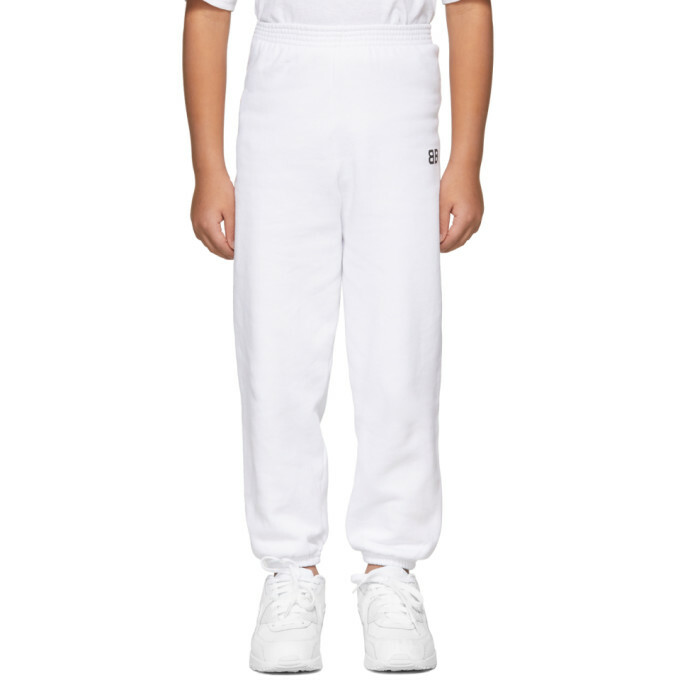 Slim-fit fleece lounge pants in white. Dropped inseam. Elasticized waistband and cuffs. Logo printed in black at outseam. Tonal stitching.